Jessica Mitrosbaras joins Sigma Technology Solutions management team in Gothenburg. At this position, she will continue her active work in improving our company culture and finding talents who make technology usable. 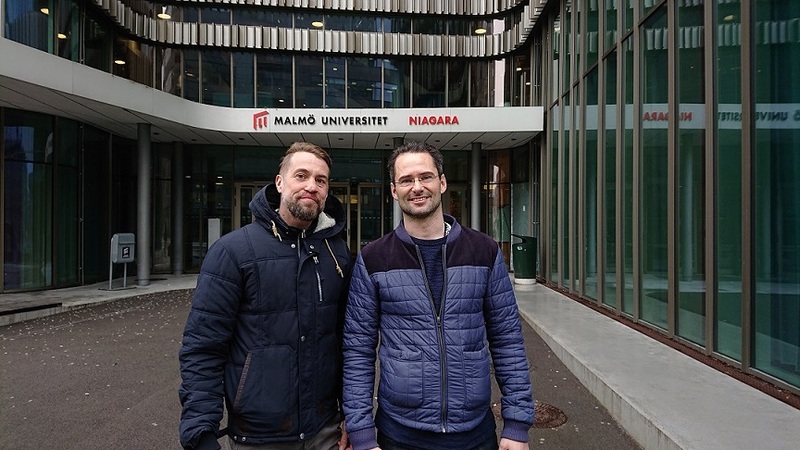 Sigma Technology Solutions and the IoTaP (Internet of Things and People) research center at Malmö University have started a research project in the area of data-driven systems and business intelligence. Gustav Erling will perform a three-year program combining research with consultant work assignments. Ulrika Stålhammar is joining the Sigma Technology Development management team. She enters the role of unit manager and will further develop the company’s expertise in software and embedded design. 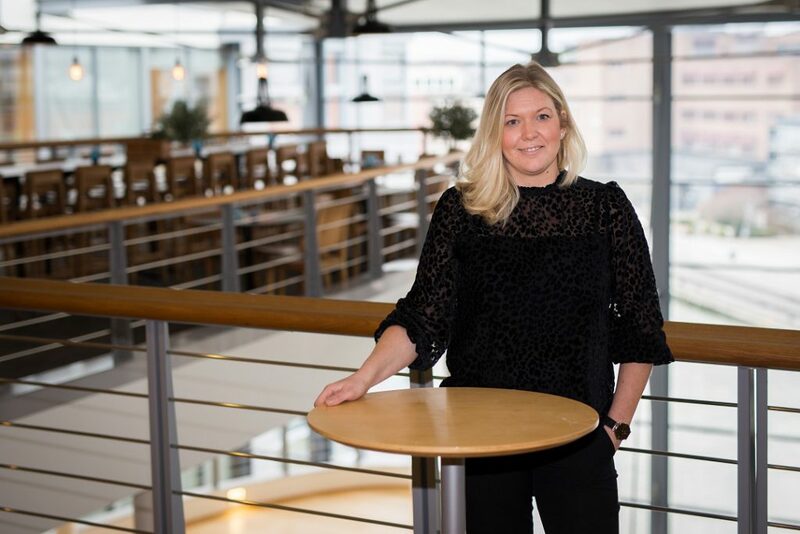 Ulrika has worked in the automotive industry since 2007 and has the previous background as a consultant and project leader at Volvo Cars and as consultant manager at Adecco. 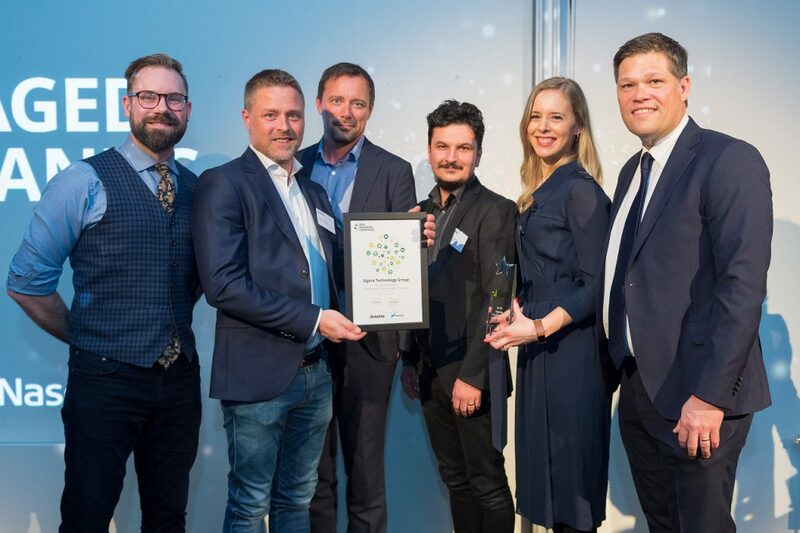 Sigma Technology has received the 2019 Sweden’s Best Managed Companies recognition, sponsored by Deloitte in cooperation with Nasdaq. 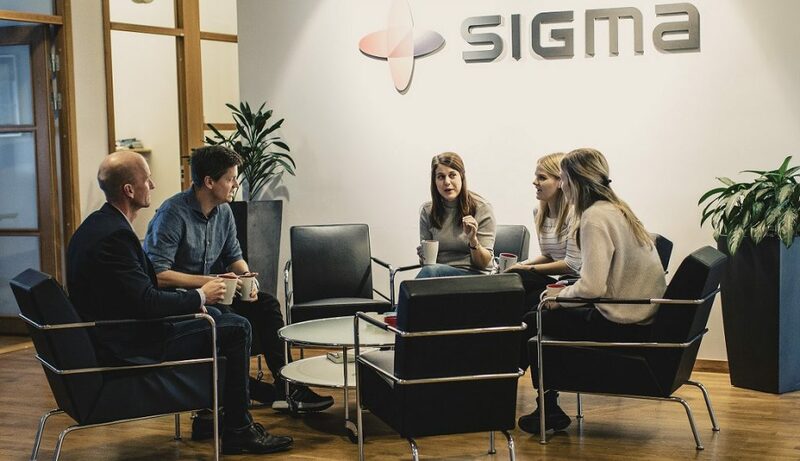 Sigma Technology is one of ten nominees for the Big IT Competence award that distinguishes companies for their contribution to education and competence development. “Cooperation and networking are essential for all of us because our networks can grow, we can help more women, and companies can take a stand for equality. 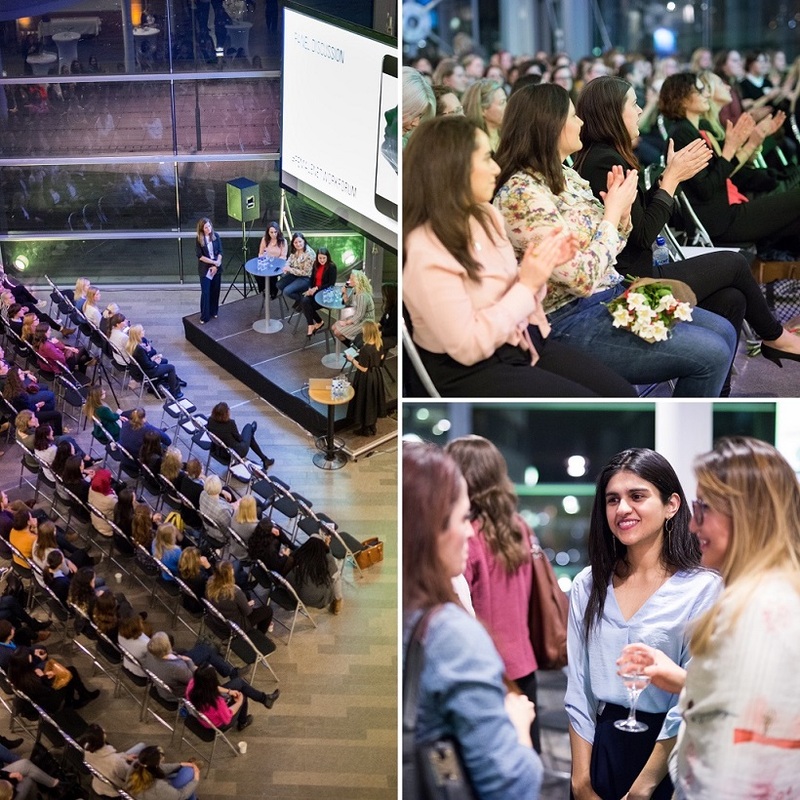 Our collaboration completes a life cycle,” the conclusion voiced by several networks during the panel discussion at Female Network Forum in Gothenburg, the first joint platform for female tech networks and initiatives in the Gothenburg region.